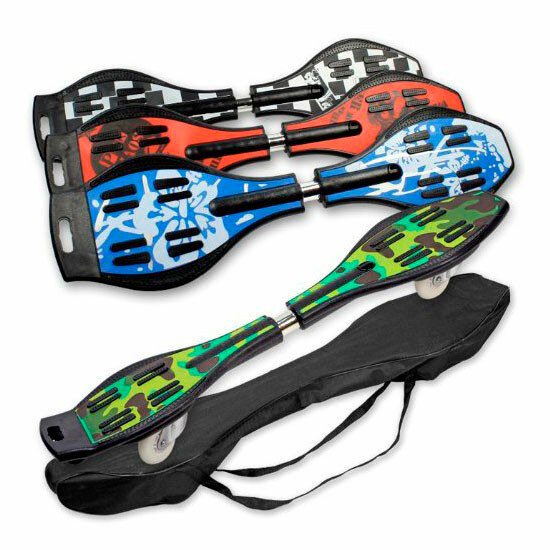 If you like speed, get ready to live intense emotions with the sensational Boost fish skateboard. It’s perfect for people who enjoy skating. This classic never goes out of fashion, and both kids and teens love to play with this incredible skateboard. The 4-wheeled Boost skateboard is great to play on the street! 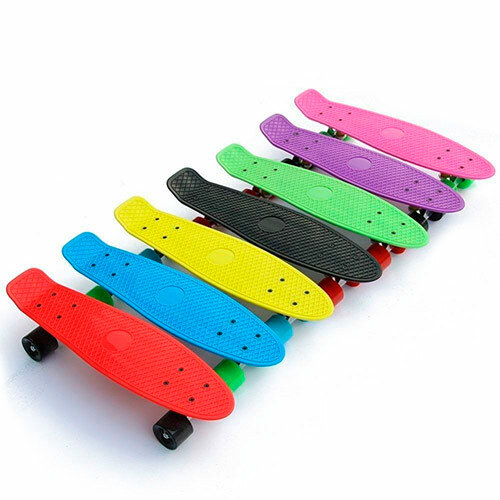 The board and the wheels are made of resistant plastic and the other parts are made of metal. Approx. measures: 55 x 10 x 15.5 cm. 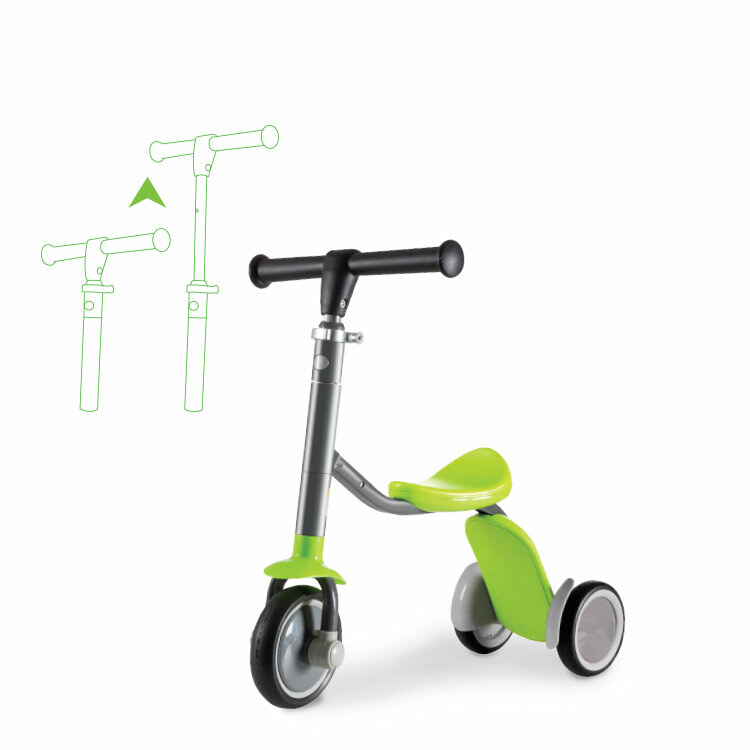 This stylish scooter made of lightweight materials with a comfortable platform is perfect for kids. It’s easy to fold and its features include large wheels, easy manoeuvrability and a braking system at the rear fender. Its wheels let you ride more with every push and perform better on bumpy roads and rough pavement. Less pushing and more riding! 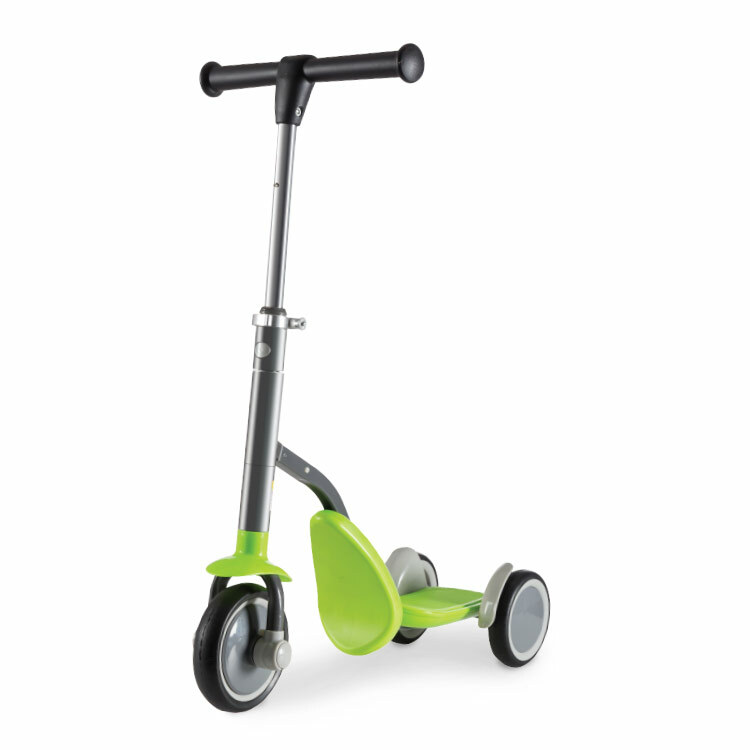 A great scooter for all ages! Measures: approx. 87 x 50 x 60 cm. 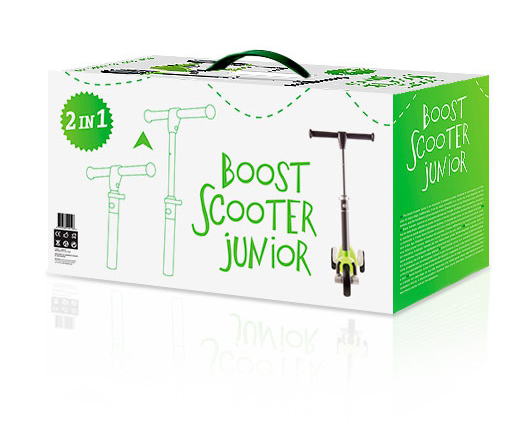 The Boost Scooter Junior is an innovative 3-wheeled scooter, designed to accompany your little ones at every stage. 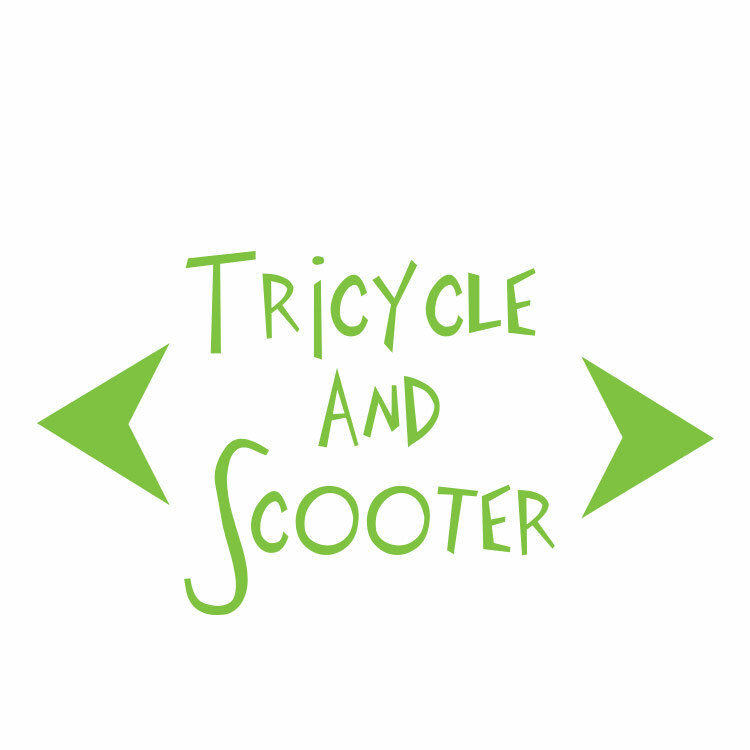 Additionally, it can be easily converted to a tricycle by simply flipping over the bottom, and the handlebars can be adjusted to two different heights. A toy that grows along with them! This fantastic skateboard is great to have fun with your friends and enjoy your leisure time to the fullest. The Boost skateboard has two wheels and two resistant platforms united by a metal bar. Available in different models and colours, which are shipped at random depending on the stock available at the time of your online purchase. Measures: approx. 87 x 22.5 x 15 cm.